Amazon's purchase of hardware startup Eero isn't hard to explain: The company's smart home ambitions depend on fast, reliable Wi-Fi throughout the home, and Eero's mesh routers help deliver that. 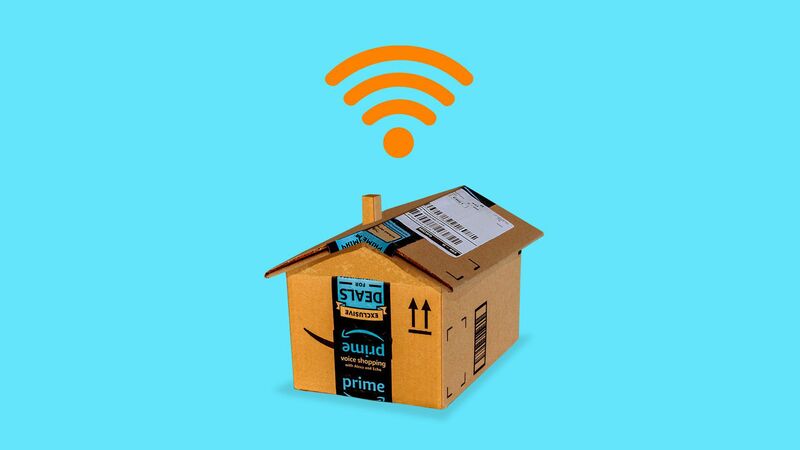 Why it matters: Amazon is putting all the pieces together for a comprehensive smart home system, with Alexa's voice presiding over constellations of Echo speakers, Blink home security systems, and Ring smart doorbells. ICYMI: Amazon spent on the order of $1 billion last year to acquire Ring. The home router itself could prove a useful point of integration for Alexa or other services. Our thought bubble: Not only is this a strategic move for Amazon, it's a good time for Eero to give up trying to go it alone in the increasingly competitive market for networking hardware. The company had hoped to move into subscription services, such as security, but that always seemed a tough way to make a buck long term for a company that got its start solving a big hardware problem. The big picture: Although this deal alone isn't likely to raise significant antitrust scrutiny, it's yet another example of Amazon expanding its reach into new areas. Some Eero customers also expressed dismay that the details of their home network setups, previously in the hands of a small startup, could be used for broader purposes by Amazon. The company said in a tweet that it "does not track customers’ internet activity and this policy will not change with the acquisition." History lesson: Amazon previously invested in Eero rival Luma though its Alexa Fund. Quartz's Mike Murphy: "My parents’ house has @geteero, @ring, and @amazonecho in it. They have a Prime account and shop at Whole Foods on occasion. Jeff Bezos controls suburbia now." The Verge's Dieter Bohn: "I am glad Eero will get more resources, but I kind of loved having at least one important gadget in my life not made by Apple/Google/Amazon/Microsoft or captured in their ecosystems." The bottom line: Whatever Amazon paid (and it's not saying), it will profit not just by selling Eero's networking gear but also by providing customers with the reliable networks they need to use other Amazon products and services.